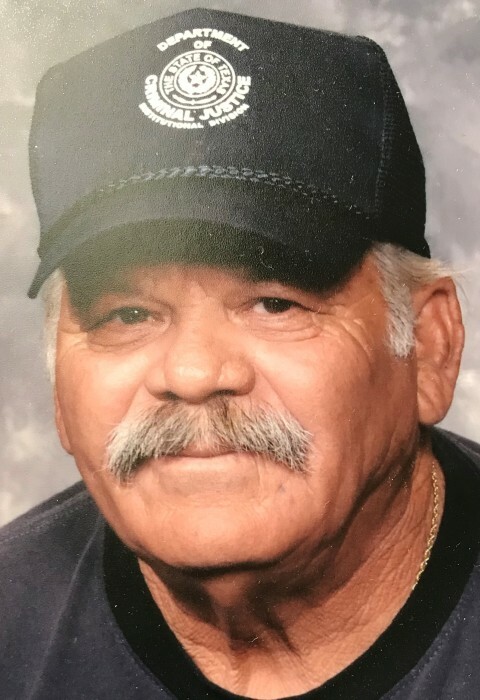 Tomas B. Garza, 81, of Portland, TX went to be with the Lord on August 12, 2018. He was born in Portland, Texas on December 21, 1936, where he lived all his life. Tomas was a retired welder and worked in the oil and gas industry. He was preceded in death by his parents: Guadalupe Valdez Garza and Ursula Barrera Garza. He is survived by his loving wife, Angie (Felan) Garza and six children: Diana (Garza) Campbell; Roland Garza; George Garza (Hilda); Gerald Garza; Sharon Denise Houston and Kristin (Jessie) Herrera. Brother: Joe B. Garza and sister: Virginia Melendez. He is also survived by his 10 grandchildren and 6 great-grandchildren. Visitation will be held on Wednesday, August 15, 2018 from 3-8 PM followed by a Rosary at 6 PM at Limbaugh Funeral Home in Portland, TX. The funeral mass will be held at Our Lady of Mt. Carmel Catholic Church on Thursday, August 16, 2018 at 10:00 AM. Interment will be private.